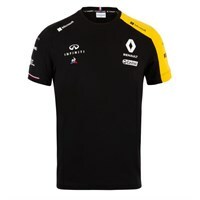 Get on board the Renault F1 Team in 2019 with our range of official 2019 team merchandise. 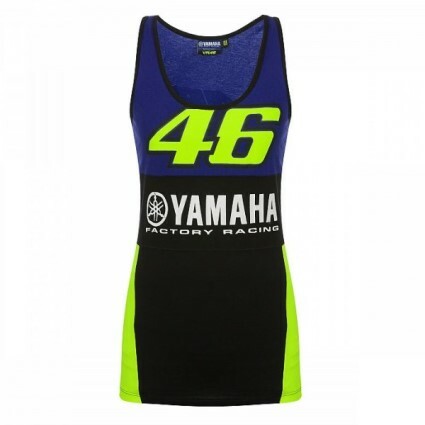 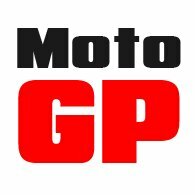 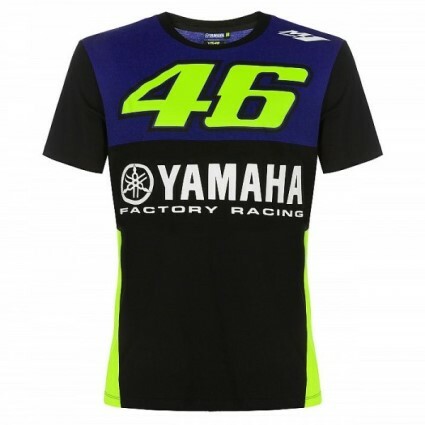 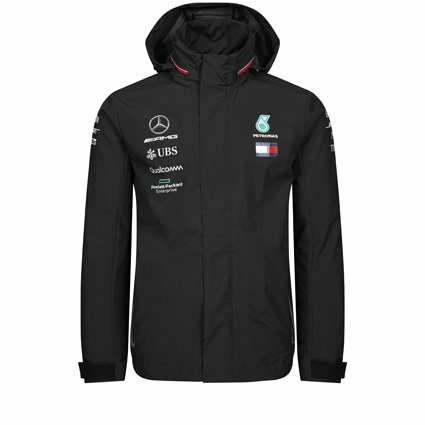 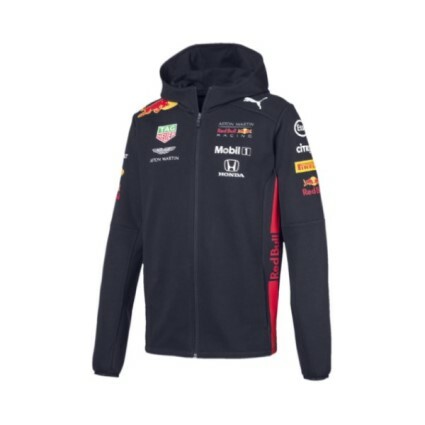 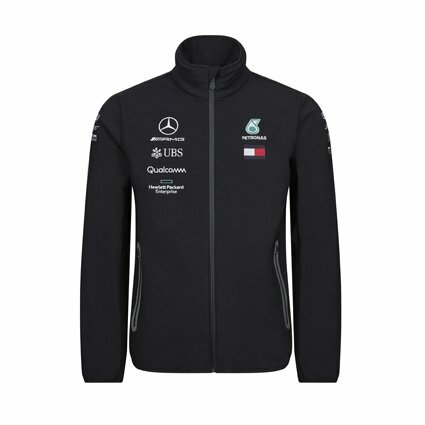 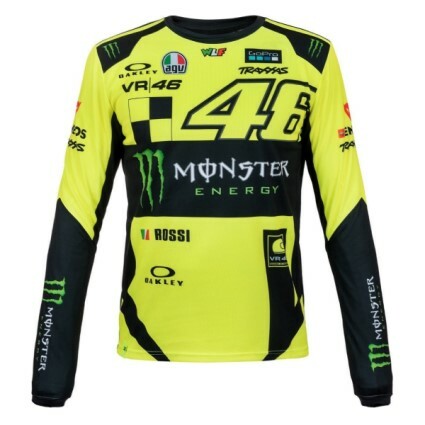 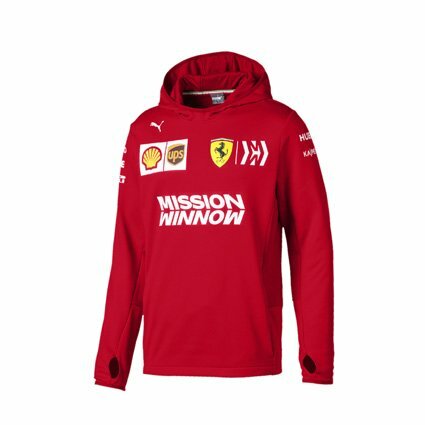 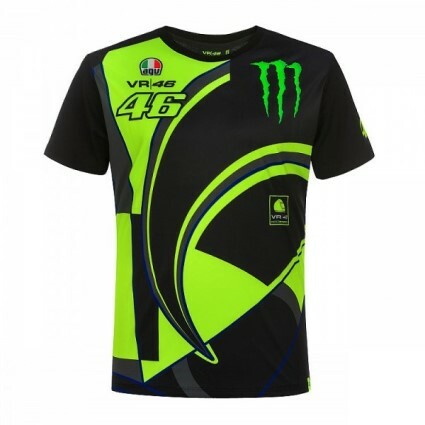 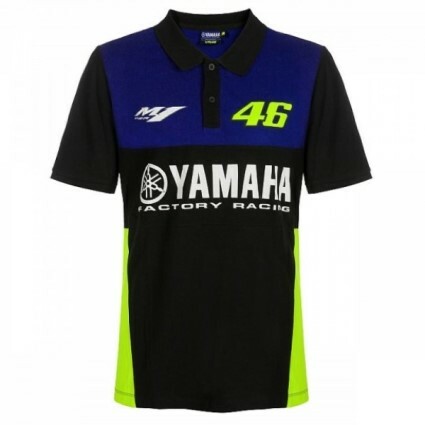 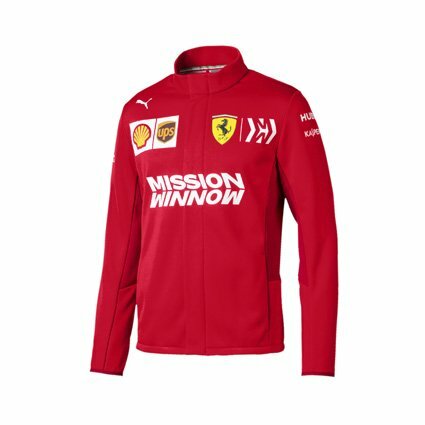 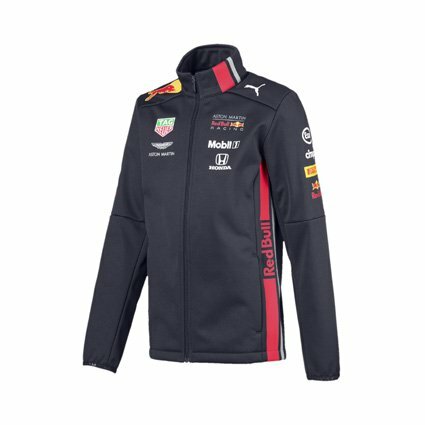 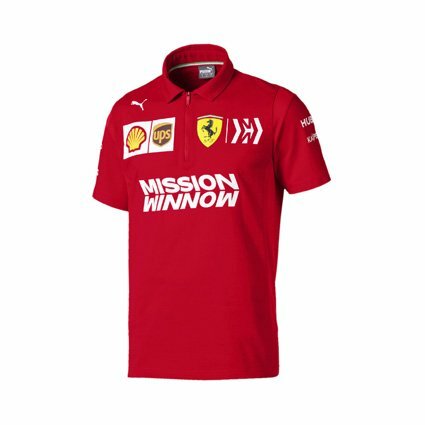 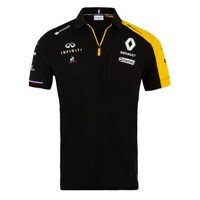 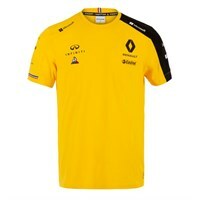 We have a great range of Renault F1 Team 2019 gear, we have everything a Renault F1 Team fan could want – from Renault F1 Team 2019 replica team T-shirts, polos and caps. 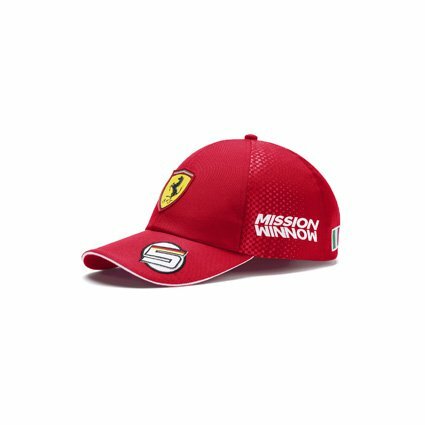 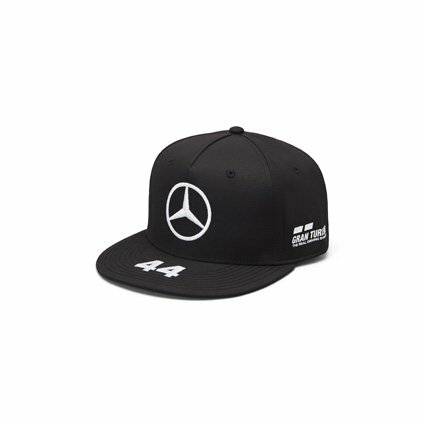 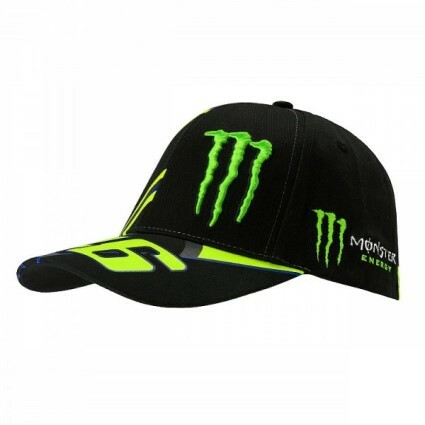 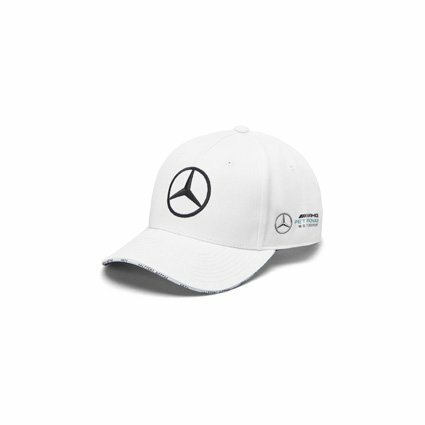 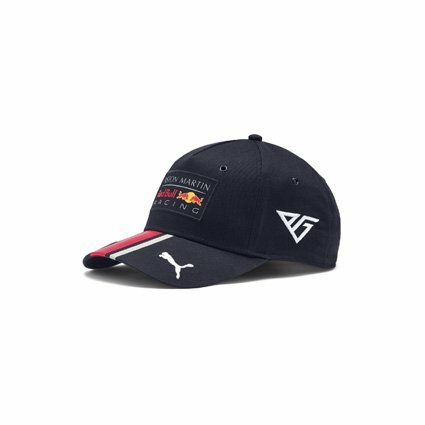 We also have driver caps, including Daniel Ricciardo, so there really is no excuse to not show your support for the Renault F1 Team.